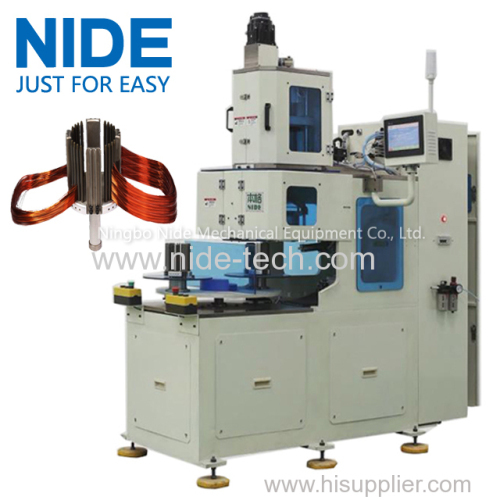 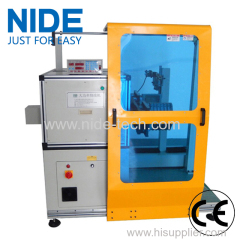 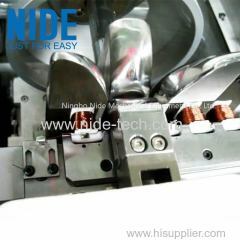 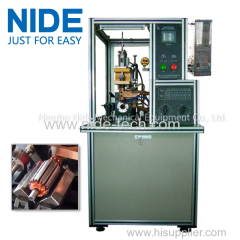 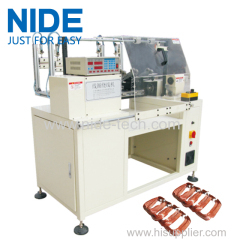 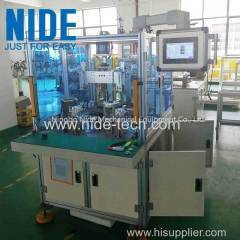 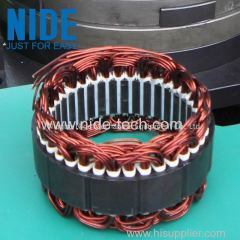 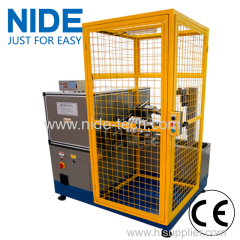 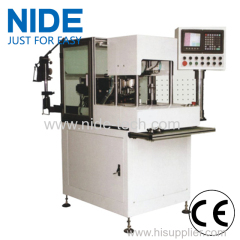 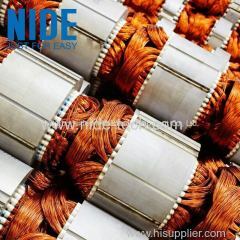 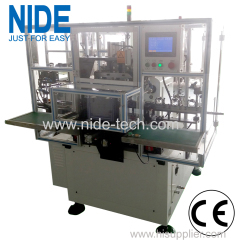 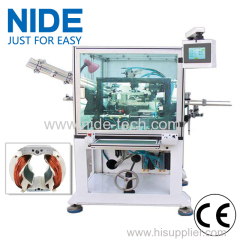 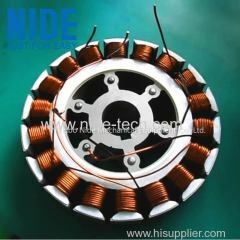 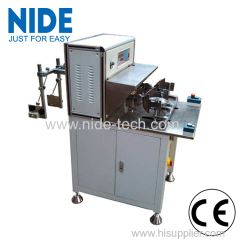 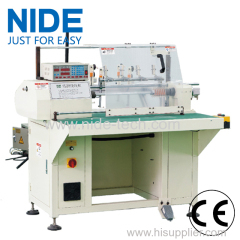 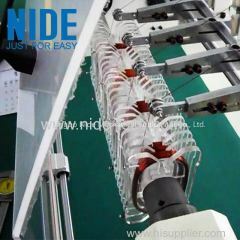 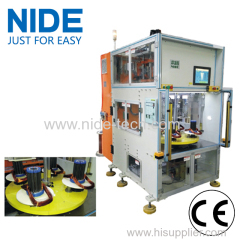 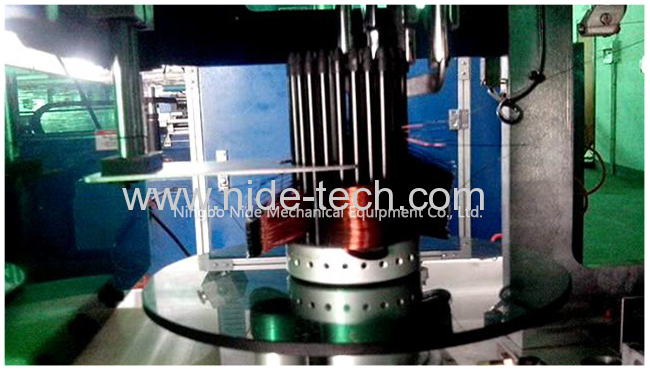 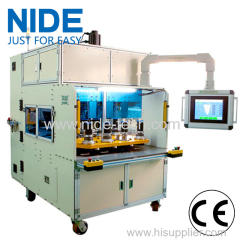 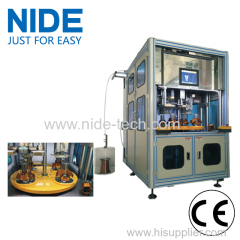 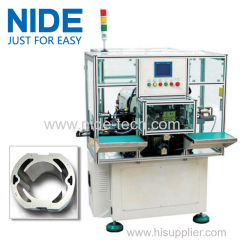 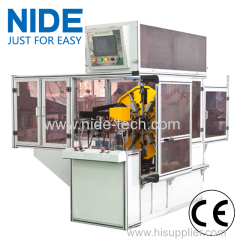 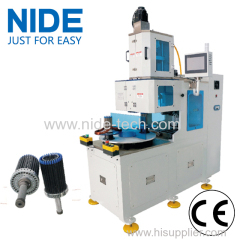 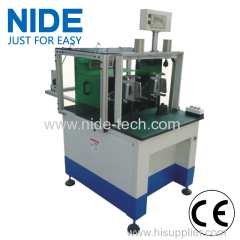 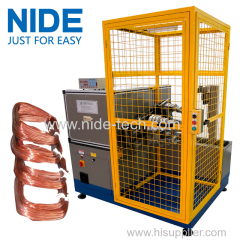 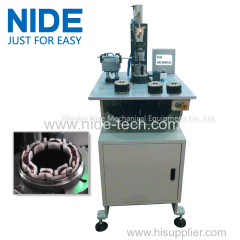 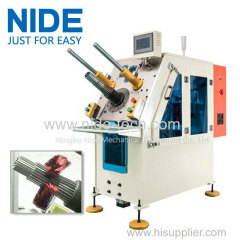 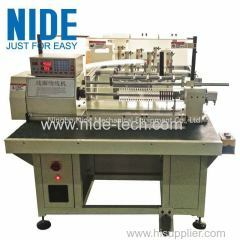 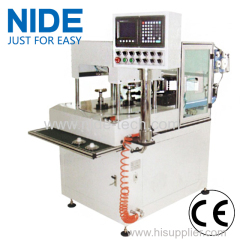 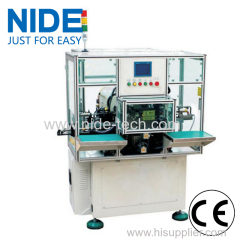 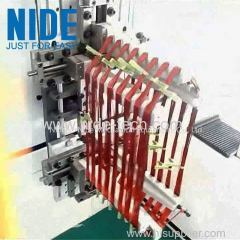 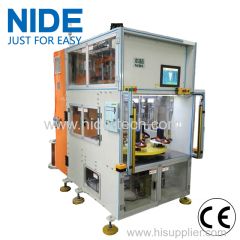 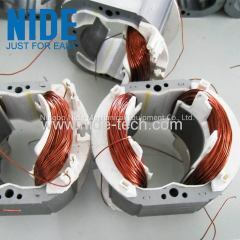 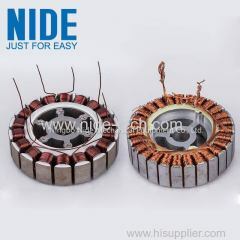 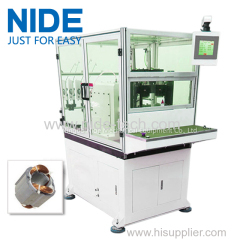 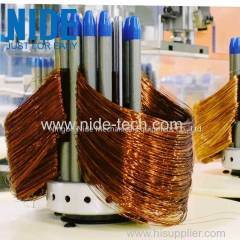 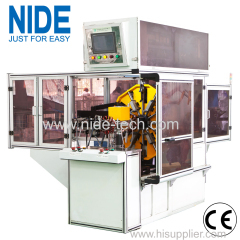 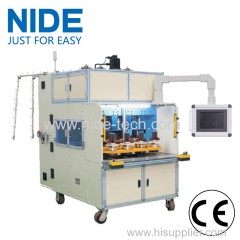 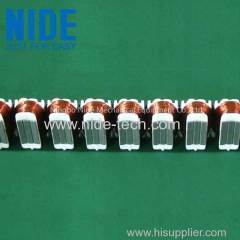 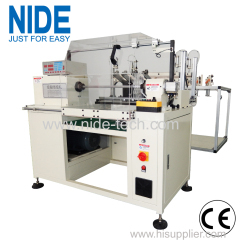 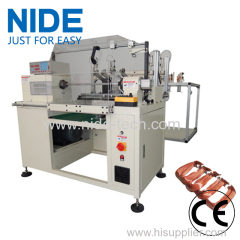 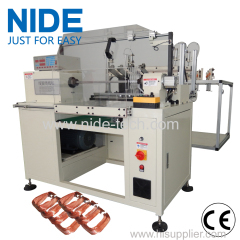 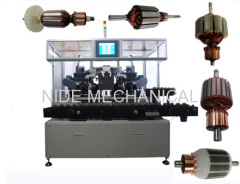 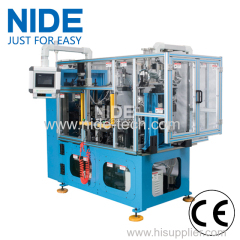 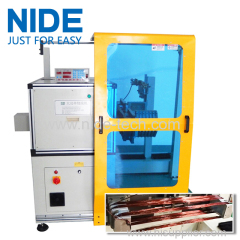 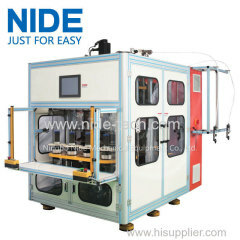 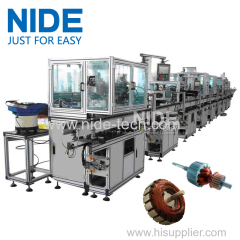 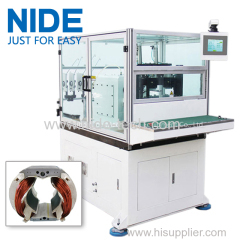 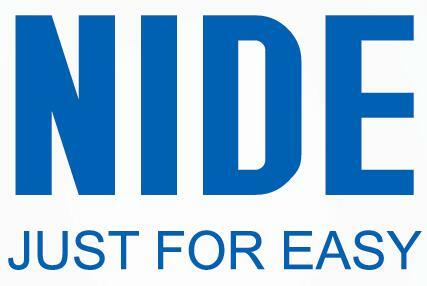 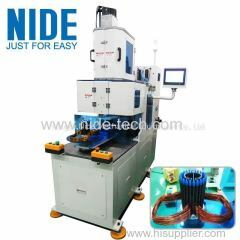 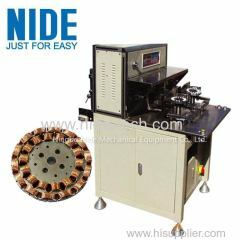 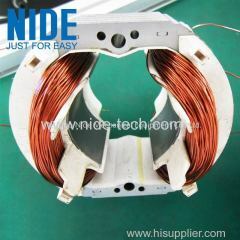 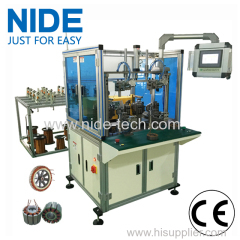 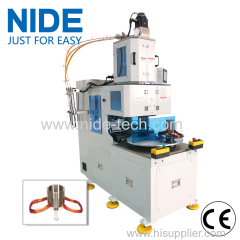 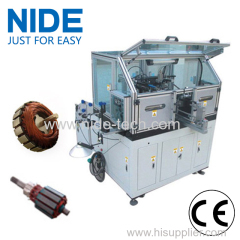 CE certificated automatic stator coil winding machine for 3 phase motor winding from China manufacturer - Ningbo Nide Mechanical Equipment Co., Ltd.
2.Has one set winding tooling and three vertical winding forms. 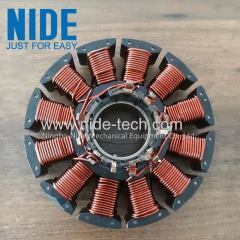 3.has no distinct vibration and noise. 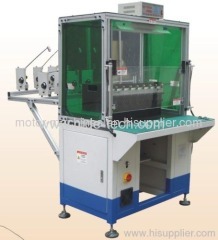 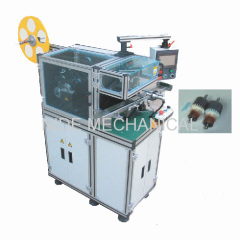 This coil winding machine is suitable for 2 poles, 4 poles and 6poles coils winding. 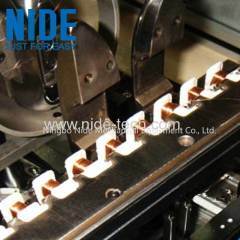 Winding tooling: each machine has one set winding tooling and three vertical winding forms. 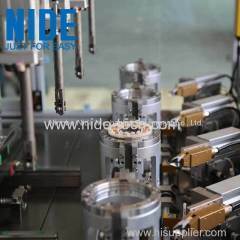 The whole set of tooling can be changed, and it takes about 15min. 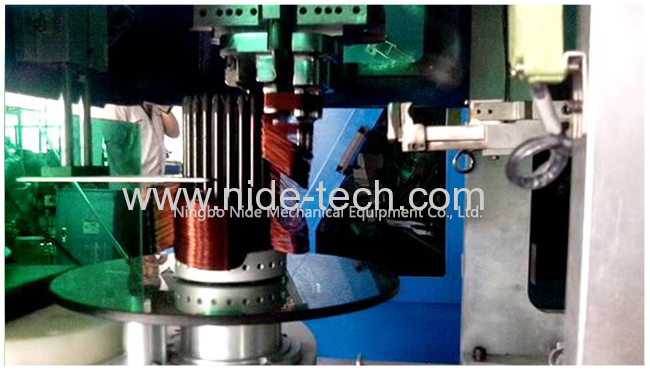 The turntable is two stations structure. 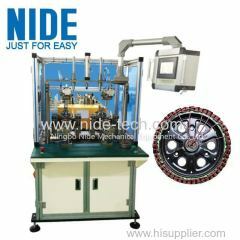 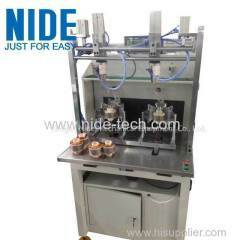 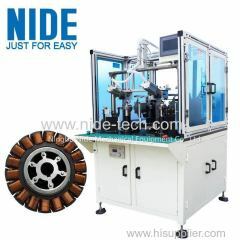 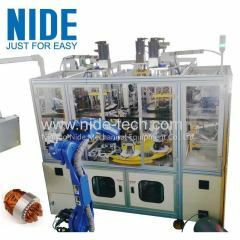 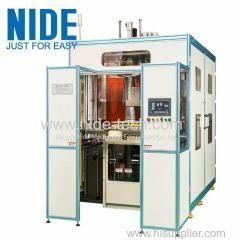 It adopts servo system to rotate and index transfer form. 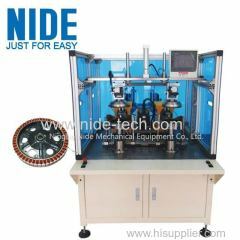 Allow three wires winding simultaneously.